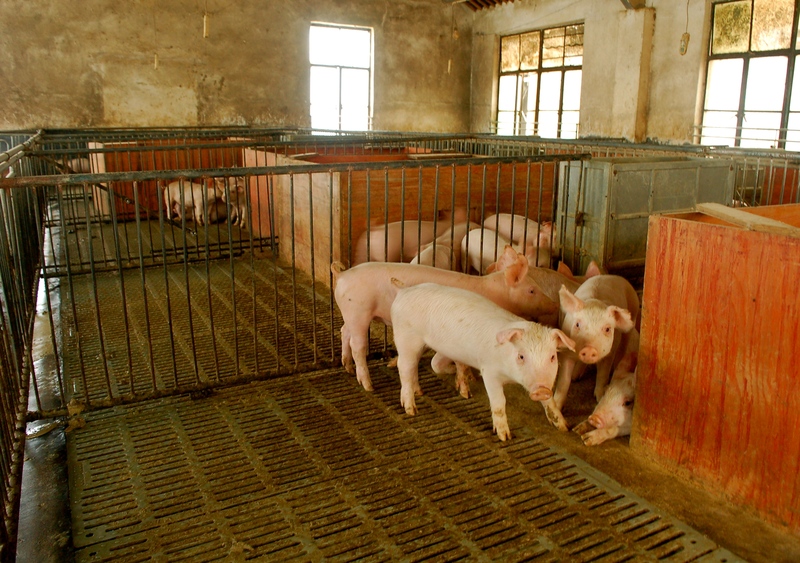 ← What about the Family Pig Farms? I returned with my mandarin teacher to her hometown for the weekend to attend the celebration of her cousin’s daughter’s first birthday. 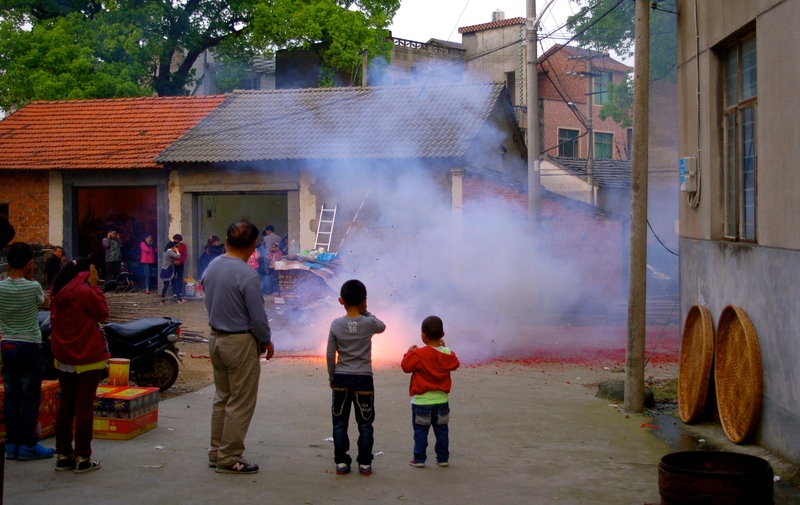 In China, your first birthday is a big deal. And not just for your family, but for your whole village. Then your 60th. But the rest in between are kind of like…whatever. At least that’s how my mandarin teacher explained it. In this post, I’m going to call her Anna. In addition to being honored that her family invited me to the party, I was curious about what was up with the family pig farms. The last time I visited, her relatives and neighbors had explained that the local government, following a new province-wide water conservation and sanitation policy, had told all the family pig farmers in her village that they needed to take down their pig farms by mid-March. The policy is not, however, being applied to the large-scale pig industry. On Saturday afternoon, as we walked through the village on our way to go fishing with Anna’s father and brother, I bounced around excitedly, snapping photos of each red banner we came across that was hung up outside the pig corrals advertising the family pig farm, indicating that they aren’t going anywhere anytime soon. “Look at these guys, brandishing their pitchforks at the state and economies of scale!” The voice in my head said while clicking away. I felt like a kid front stage at a rock concert within arms’ length of the band. However, after my first few stop-and-shoots Anna told me to cut it out. I credulously asked if she wanted me to stop because she thought it might raise some eyebrows if the wrong person saw a foreigner photographing all the pig farms in the village. 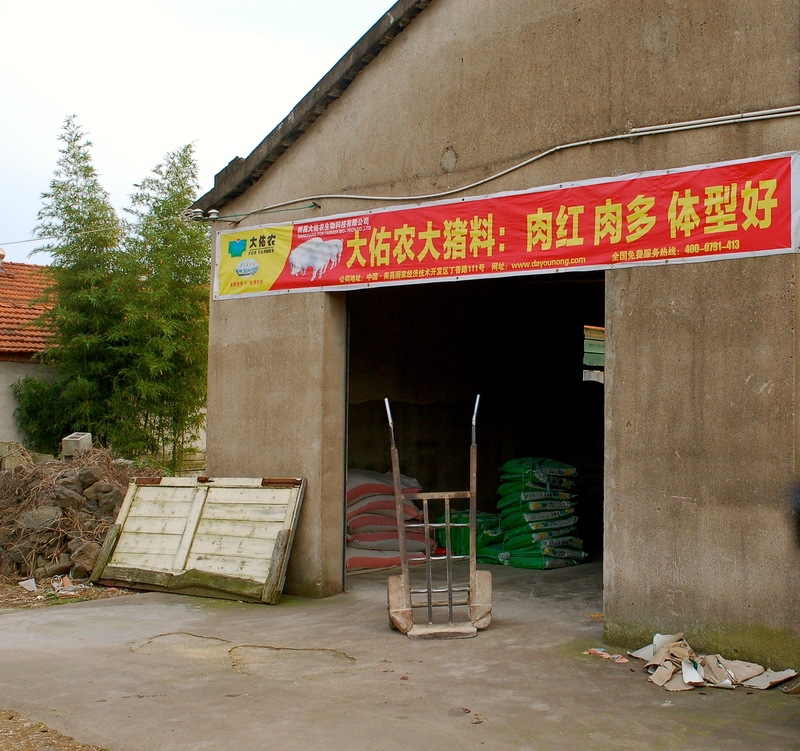 “No,” she laughed, and explained that all these pig farmers buy their pig feed from her family, and if I’m going to write something on my blog then I should give her family an advertising boost and take photos of the banners promoting their business, instead of their customer’s. Then we went fishing. Anna’s dad’s fishing strategy, otherwise known as electrofishing, involves stunning fish with an electric current delivered via pole, and then swooping them up with a net. In the photo above he is hooking up the electric box. The next day we visited Anna’s ‘Auntie’ (not her real aunt, but a family friend) in the neighboring village. Auntie has been raising pigs for the past seven or eight years, and she also buys her pig feed from Anna’s parents. When I asked Auntie if the new water conservation policy had affected her farm, she said not yet — so far it has only been applied to Anna’s parents’ village because they are upstream and closer to the river. Plus, it doesn’t make sense for the government to enforce this policy against everyone all at once because the price of pig meat will skyrocket. The government will implement the policy gradually. She assured me, however, that in the future it will definitely apply to them. Echoing what Anna’s cousin had told me during my previous visit, Auntie explained that her family and neighbors in her village will also first wait to see how much compensation the local government offers them before making any decisions about how to respond. 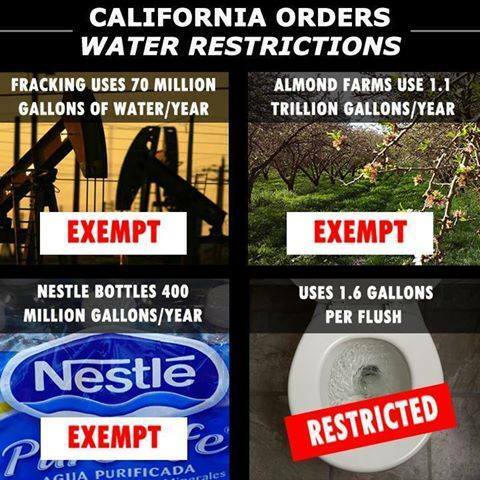 If they think the money is enough, then they will take down their pig farms. But, they all know that the local government is poor and most likely won’t be able to compensate them adequately. So, if it comes down to a face-off, her family and neighbors will band together and protest to the higher levels of government. 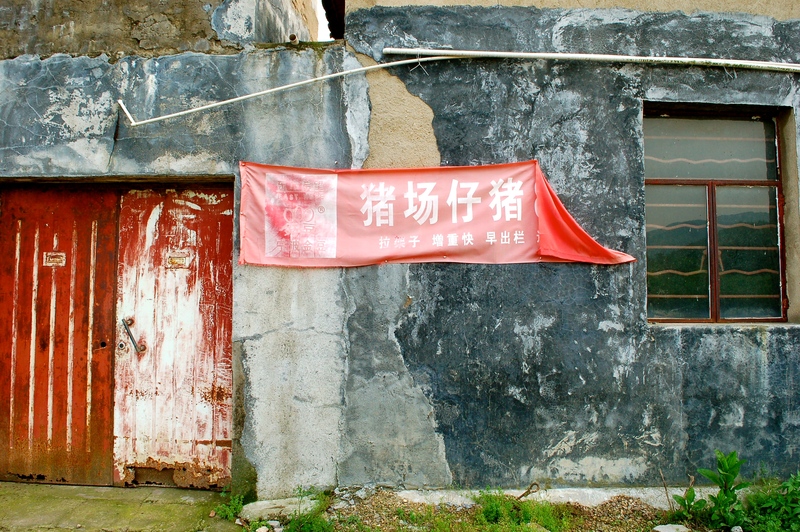 The sort of collective protest Anna’s family and neighbors have described, otherwise known as Rightful Resistance**, is a phenomenon that has been documented widely by scholars across rural china, and, especially in the context of this new water sanitation policy, it is why I am against the concept of land privatization in rural China. The collective ownership institution is the base for a community of stakeholders to engage in collective action and resistance against unjust state and market forces. A private land rights institution is often assumed an inevitable point of transition in developing countries because history has proven that it may be the only solid foundation for citizenship in a modern democratic society. However, at a point in time when the commodification and degradation of resources, land, and labor has made it possible to imagine the end of the world, it is more relevant now than ever to ask the question of what alternative development paths are possible. 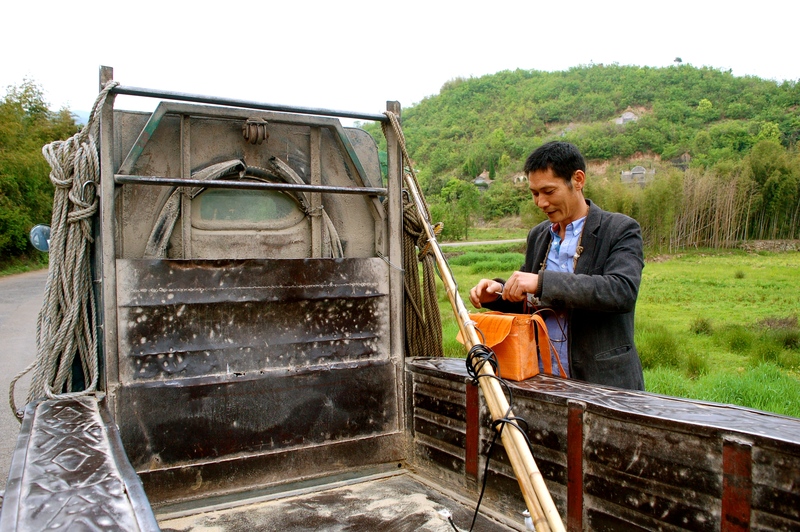 Collective and community institutions for labor organization and resource management that enable rural residents to protect themselves and their local environments from exploitation and subsistence crisis are core to this mission. Up until now, small-scale rural livelihoods were simply becoming irrelevant in a globalized world blindly guided by the logic of economies of scale. But with environmental policymaking designed to protect the status quo in the face severe resource constraints, it looks like they are first up on the chopping block. O’Brien, Kevin J., and Lianjiang Li. 2004. 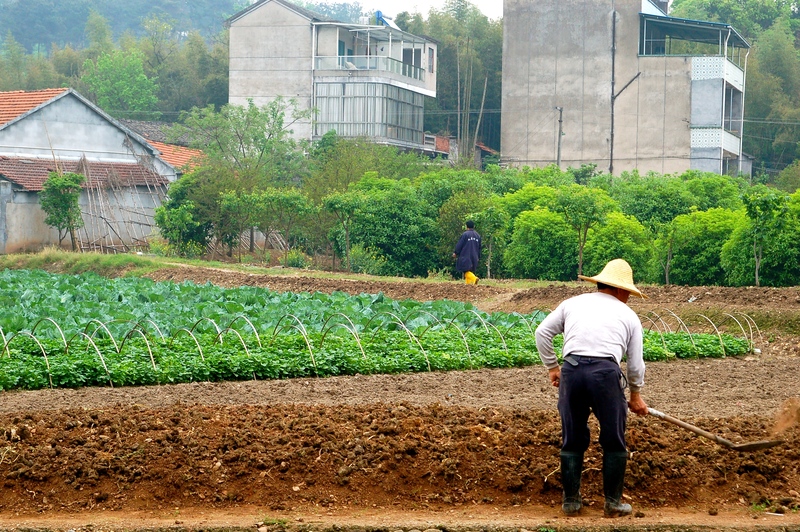 Suing the local state: Administrative litigation in rural china. The China Journal (51) (January 2005): 75-89. 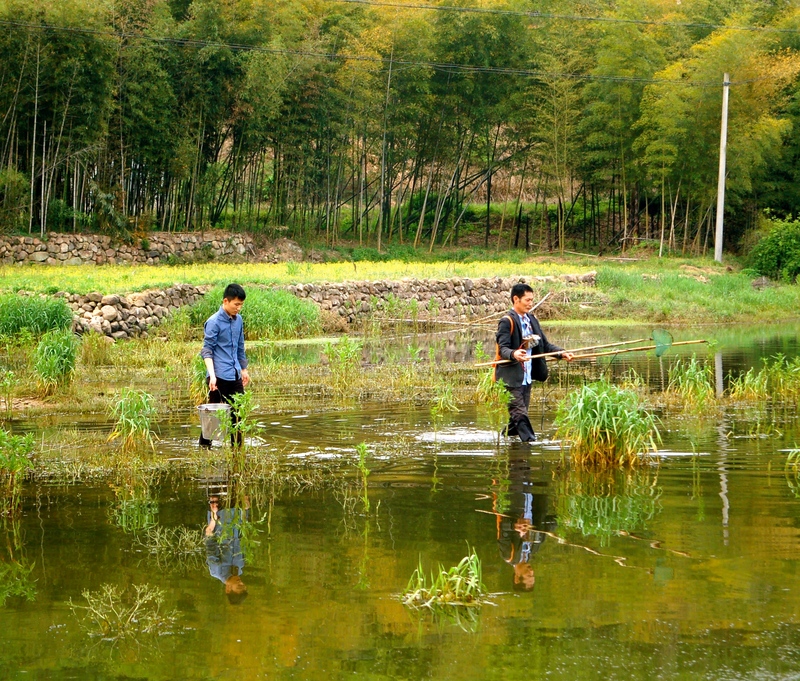 This entry was posted in Zhejiang Province and tagged climate change, environment, fish farming, local government, rightful resistance, rural China, rural land-use, Zhejiang. Bookmark the permalink. Yes, this is indeed fascinating and so articulate about a vital situation that is global. I hope you can publish it widely!